LEGO studs doesn't have to face up all the time! 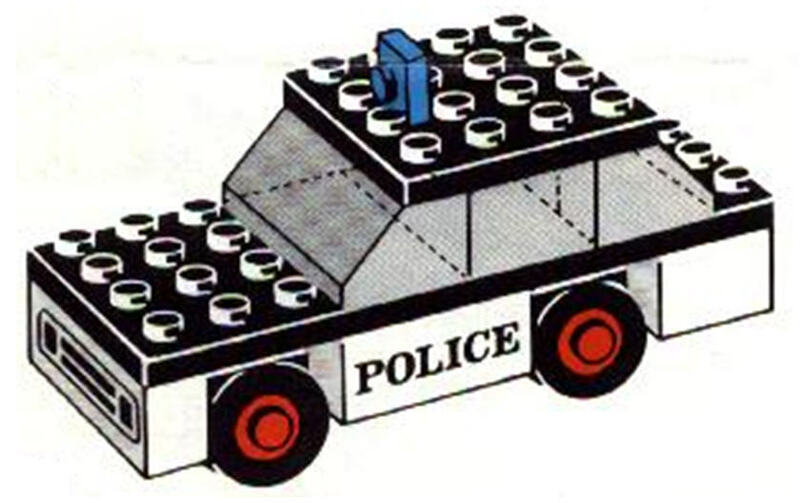 Headlight bricks or washing machine … creative names for a creative brick! Get out of the jail of building studs on studs! 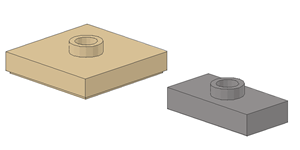 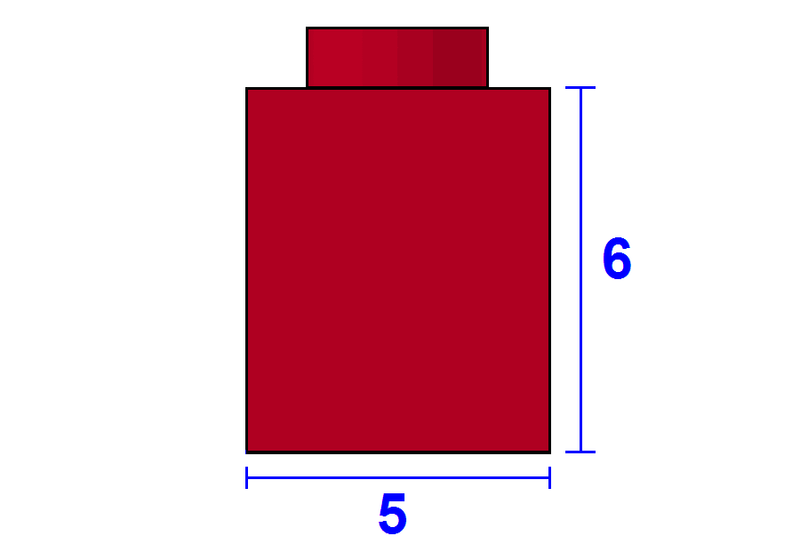 LEGOmetry – the geometry of LEGO bricks. 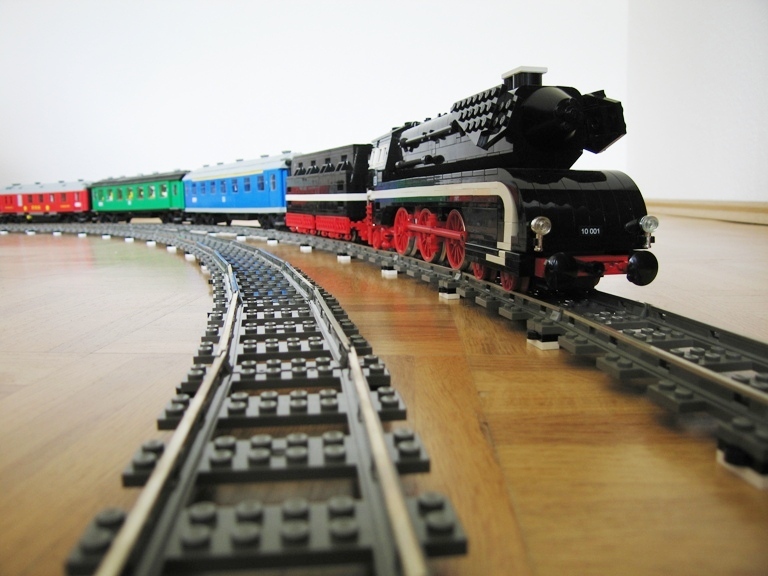 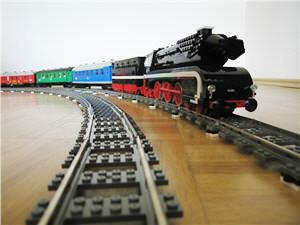 Long and smooth Curves – large train track radius built with LEGO train track.